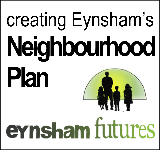 This is the current Neighbourhood Plan and its supporting documents. These documents have been subject to statutory consultation (known as a Regulation 14 consultation) which closed on November 16th, 2018. 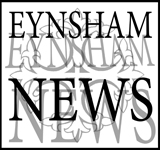 The plan has been updated and approved by Eynsham Parish Council for submission to WODC. The documents recording the consultation process have been updated to record these final stages of plan preparation. 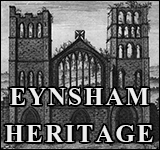 Eynsham Neighbourhood Plan (updated 28/12/2018) - contains the policies which we are proposing to govern development within the Parish of Eynsham. ENP Site Options Assessments - presents our assessment of number of possible sites which are being considered for development and how they rate against the criteria set out in the SA below. 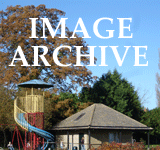 Consultation Feedback Report (updated 30/12/2018) - records comments from residents and outside bodies with our responses. Sustainability Assessment (SA) Scoping Report - a village database from sources such as census data and consultations which sets the context for the plan and sets the criteria against which particular development options will be judged.